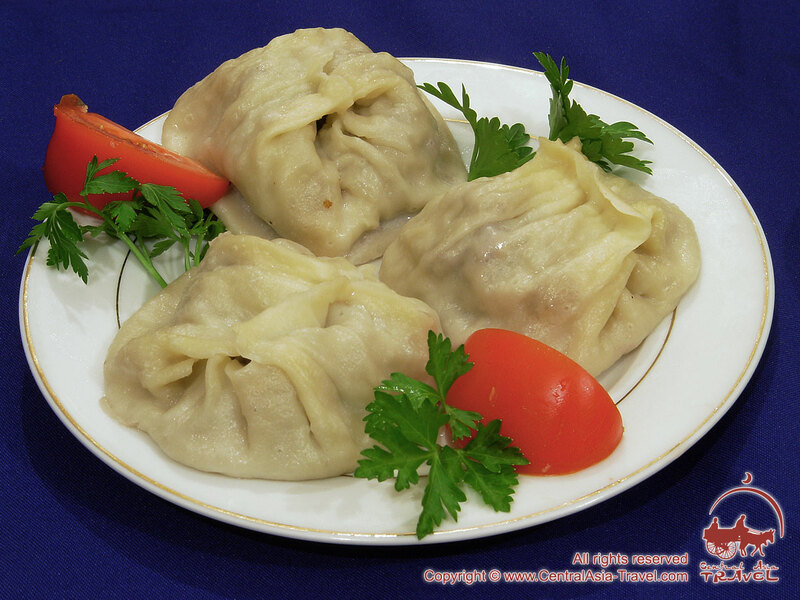 Manti (Manty, Manties or Mantu) is a dish of Uzbek cuisine that has the form of large dumplings filled with meat and steamed in a special pot. 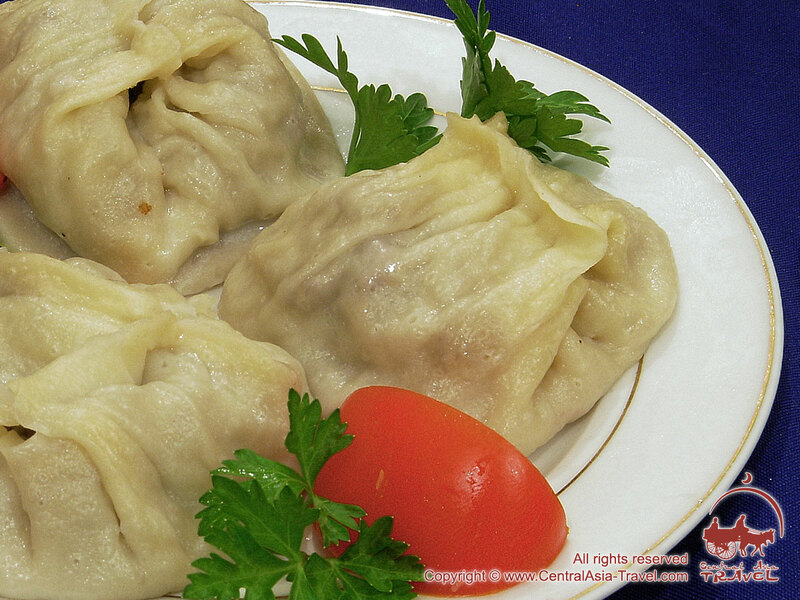 Manti is a true ‘nomad’: it first came to Central Asia from China, and then its various versions spread to Russia and other European countries. 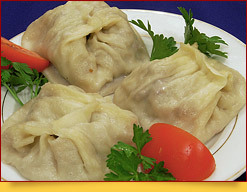 Manti is a meal usually cooked for dinner or supper. It is served in a large lagan (dish), and then each person puts the amount of manti he wants into their plate. 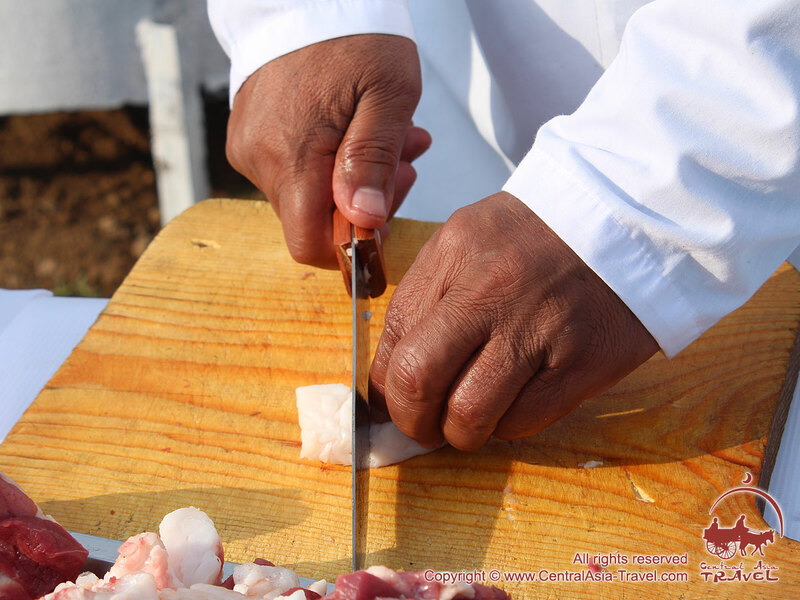 In Uzbekistan manti, like most of the other Uzbek dishes, is traditionally eaten with the hands. Actually, it is rather difficult to eat it with the help of cutlery, and soon you will also realize that, eaten with the hands, it seems even more delicious, as its filling does not fall out, but remains within the dumpling together with the juice. Therefore, do not hesitate to eat it with the hands: it will in no way breach the etiquette. 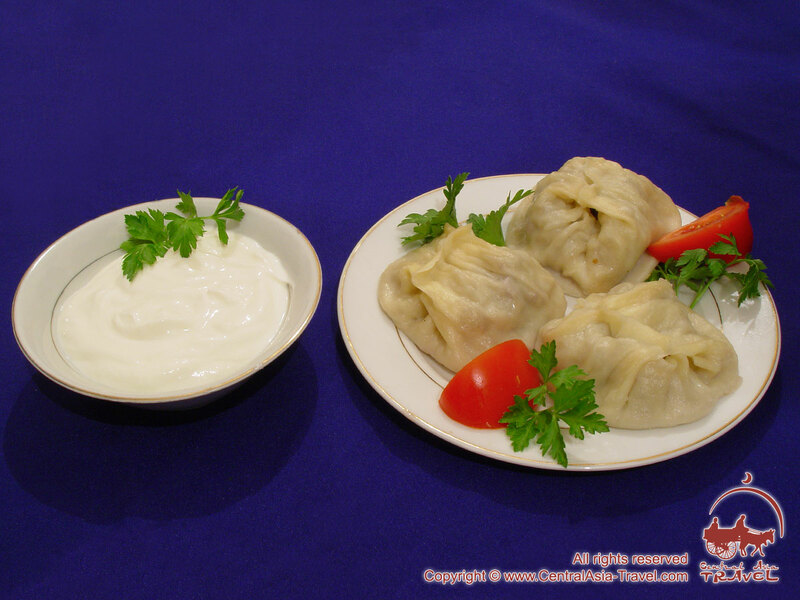 Main ingredients of commonest version of manti are spiced meat (lamb or ground beef) and onion. 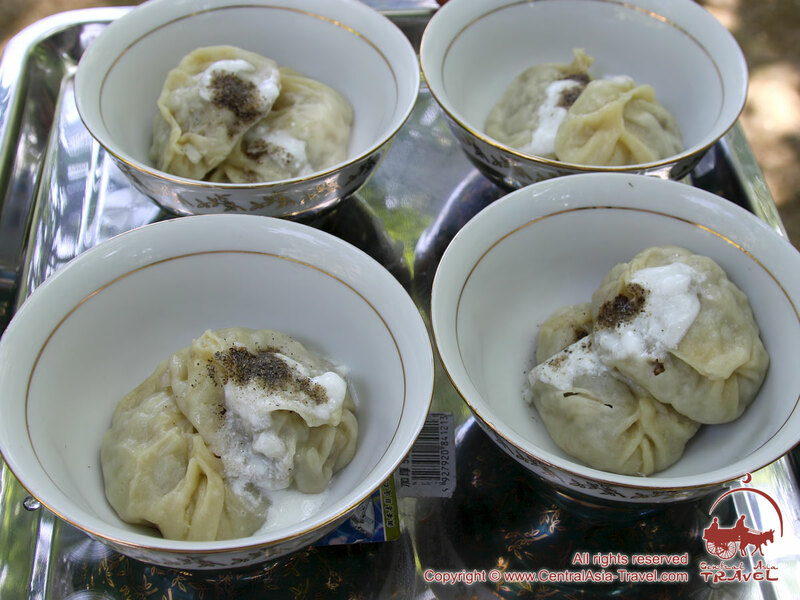 However, the dumplings may be filled with potato and onion, potato and meat, and pumpkin. The more onion there is in any of these fillings, the juicier is the manti. Besides, steaming preserves maximally the nutritive value of the meat and vegetables in manti. 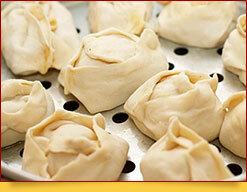 How to cook manti: knead simple dough (flour, water and salt) and leave it for some time under a cover. In the meanwhile, you prepare the filling. 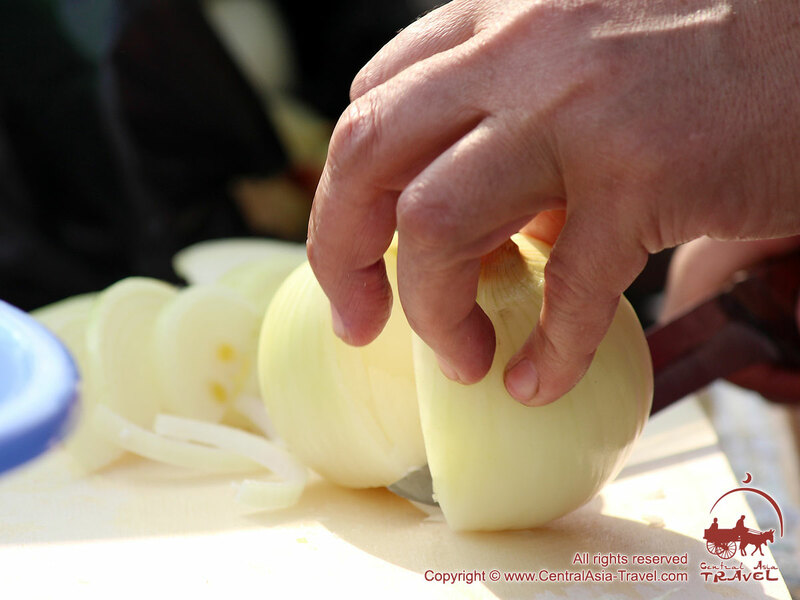 If it is meat and onion, cut the meat into very small pieces, add onion also cut into tiny blocks, and mix them. Salt the mixture and add pepper and spices to your taste. Now is the time to mould the dumplings. There are two ways. The first one is to roll out the dough thinly and to cut it into squares 8 cm by 10 cm. The second way is to make several rolls, cut them into equal pieces and roll out each as thinly as possible. Then put the prepared mixture of meat and onion in the centre of the square or round, add a piece of butter or fat and join the ends. 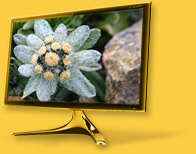 You had better see it with your own eyes, so difficult this technique is to explain. To steam manti you need a special pot (kaskan – multi-level metal steamer), which in European countries can be substituted by a steamer. Kaskan (manti pot) consists of layered pots with many holes. Before putting the steamer on fire, oil its plates. Place the grids with manti into the steamer over boiling water, cover it with a lid and cook for 40-45 minutes. Manti are usually served with sour cream (smetana) or tomato sauce, or fresh onion rings (sprinkled with vinegar and black pepper), herbs, salt, pepper and butter. Uzbek Plov. Varieties, Myths and Legends.